FREMONT, CALIF., USA – August 3rd, 2011 - Patriot Memory, a global pioneer in high-performance memory, NAND flash, storage, and enthusiast computer products, today expanded their new line up of SATA III solid-state drives with the launch of its new Pyro line powered by SandForce’s® new SF-2281 SSD processor. 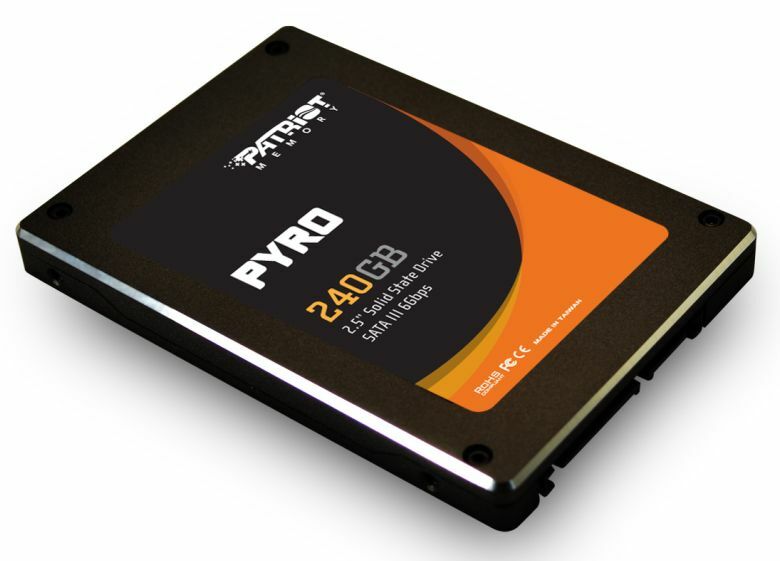 The Patriot Memory Pyro series raises the bar on what’s expected from performance class SSD drives delivering enterprise-like performance to consumer desktops and notebooks. The Patriot Memory Pyro will continue to aggressively expand on what consumers can expect out of performance class solid state drives.” Says William Lai, Patriot Memory’s Product Manager. “With near enterprise level performance by utilizing the new SandForce® SF-2281, coupled with Patriot Memory's reputation; Pyro will deliver unmatched price per performance."